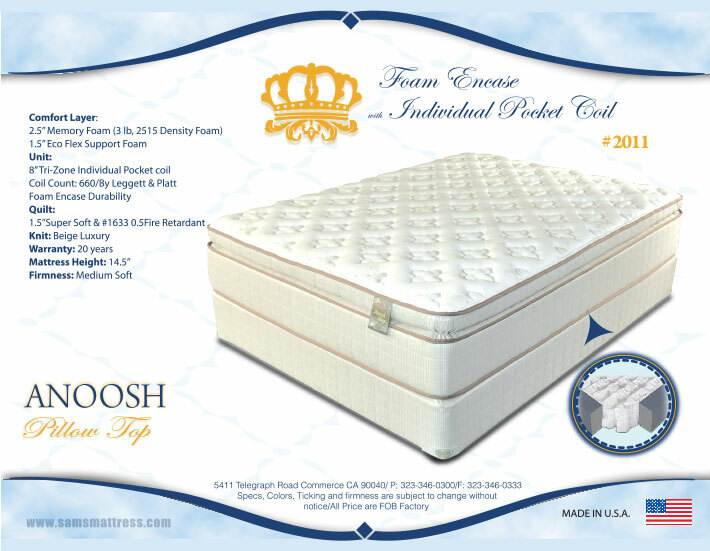 Sleep Air Mattress, Inc. is proud to make all our mattresses in the United States of America. All our mattresses are made in our Commerce, Ca plant with pride. Sams Mattress © 2019. All Rights Reserved.